Whether you’re buying a home, selling your home or relocating to Locust Grove, Life Enrichment Realty can you help you find the perfect home! From small infill projects to 2,000-acre mixed-use developments, Heron Bay Golf and Country Club takes great pride in creating communities that are noted for their aesthetic design and first-class amenities, while maintaining a continual focus on environmental preservation. 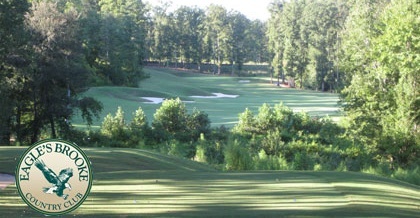 Crystal Lake is now added to a growing portfolio that includes Eagle’s Brooke and The Providence Club. 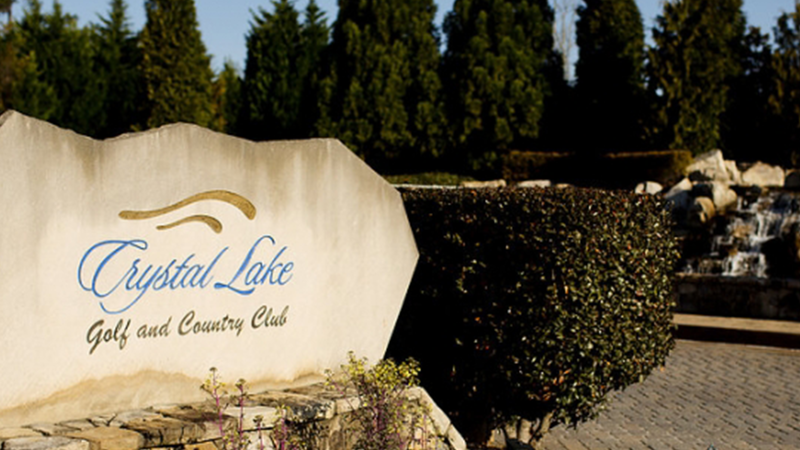 One of the very best daily fee golf experiences in Atlanta, and perhaps the best on the south side, is right here at Crystal Lake Golf and Country Club. NOW UNDER NEW MANAGEMENT! From grand entrances with water features and lush landscaping, to exquisite amenity centers designed for families and individuals to enjoy hours on end, Eagle’s Brooke offers the perfect lifestyle and home choices.